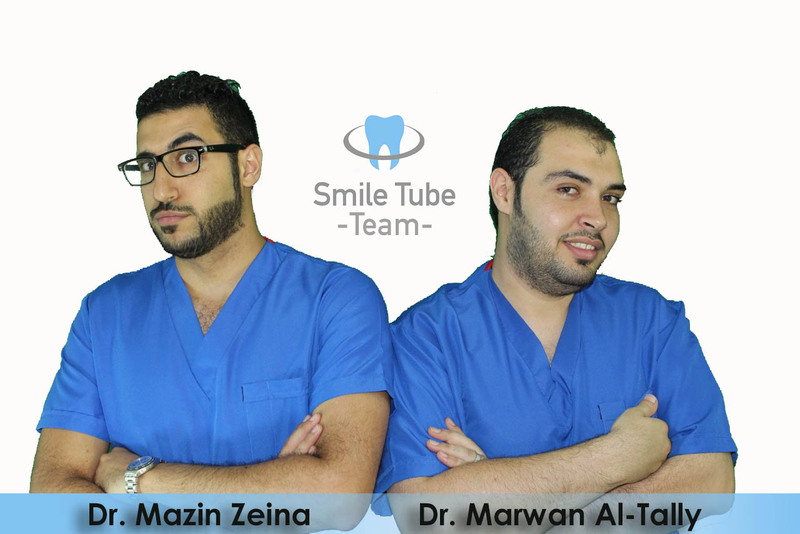 Smile Tube is the first Arabic YouTube channel dedicated to address the dental related issues and provide proper oral health information in an informative yet amusing way, hosted by both Dr. Mazin Zeina and Dr. Marwan Al-Tally. A dentist, Video Enthusiast and presenter on Smile Tube Dental Program, his Charisma is evident in his method of presenting his dental article through video. He earned his bachelor degree in 2013 from Modern Science and Arts University, 6th of October, Egypt. 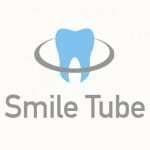 A dentist, artist and presenter on Smile Tube Dental Program. His attitude is unique towards many fields including arts and science . He earned his bachelor degree in 2014 from Modern Science and Arts University, 6th of October, Egypt.